In the complex world of Search Engine Optimization (SEO) TSMF knows how to drive organic website traffic through delivering quality content to the search engines. We publish high quality content and submit it to the search engines to help build a presence organically. 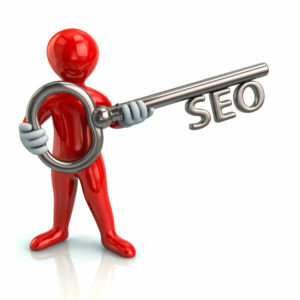 We know how to deliver captivating quality content that the search engines will reward your rankings for. Delivering high quality content is the basis of Google’s Algorithm. Good rewards sites that deliver high quality content. Google measures the quality in many different ways including bounce rates, length of time content viewed, the amount of external links that point to that content, the internal links that point to the content and so much more. 2 optimized pages and up to 10 keywords. In the complex world of SEO we as a company deliver true results. If you currently spend more than $10,000/month in SEO service give us a quick email so we can complete an SEO audit to ensure the highest level of satisfaction. From on page optimization, to social media, to blogging, to link building, to article submissions we can do it all. 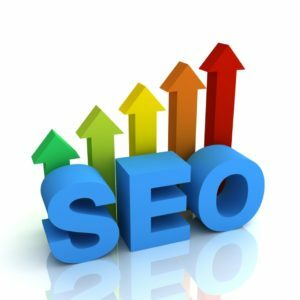 We will analyze your current SEO strategies and web presence to show you what can be done to dramatically improvement search engine results. Sign up now for a FREE SEO audit now.